It was always historically Russia, of course, which is why 99% of them voted to rejoin. 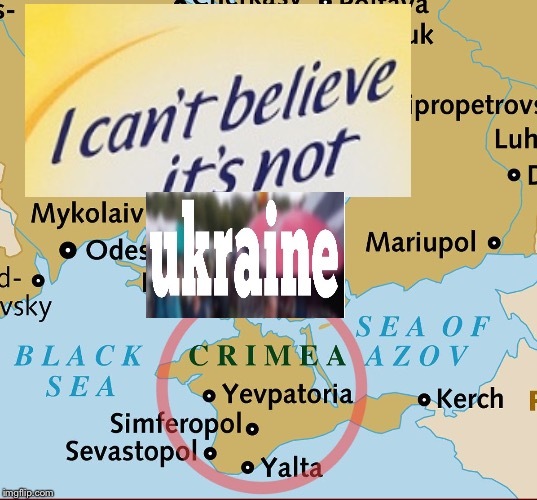 They were only Ukraine for a few decades when Stalin for some reason put them there. It'd be like Alaska rejoining the US after being under Russia or something. People here in the US should read more sources and question the MSM.